The seven-part series stars Shefali Shah, Adil Hussain, Rasika Dugal and Rajesh Tailang. When Indo-Canadian filmmaker Richie Mehta decided to revisit the December 2012 gangrape and murder for his series Delhi Crime Story, he had two goals: to dig deep into the efforts of the Delhi Police in the case and to not be exploitative in his approach to the sensitive subject. On December 16, 2012, five men and one juvenile raped and assaulted a 23-year-old physiotherapy student in a private bus. She succumbed to her injuries on December 29 that year. All six men were arrested within a week. Of these, the juvenile was sent to a correctional facility for three years, one allegedly committed suicide in custody, and the remaining four were sentenced to death (though they are yet to be executed). Mehta’s series, produced by Golden Karavan and Ivanhoe Pictures, recreates the immediate aftermath of the crime and the police’s swift arrests. 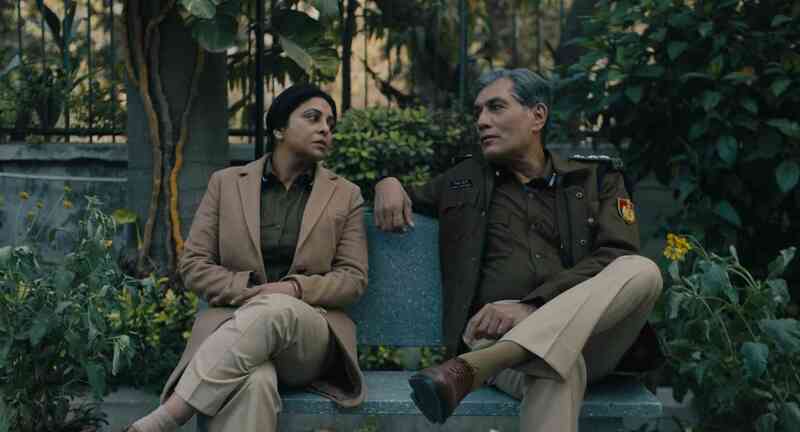 The series, featuring Shefali Shah as a police officer leading the investigation into the case, alongside Adil Hussain, Rasika Dugal and Rajesh Tailang, will have its world premiere at the Sundance International Film Festival (January 24-February 3). 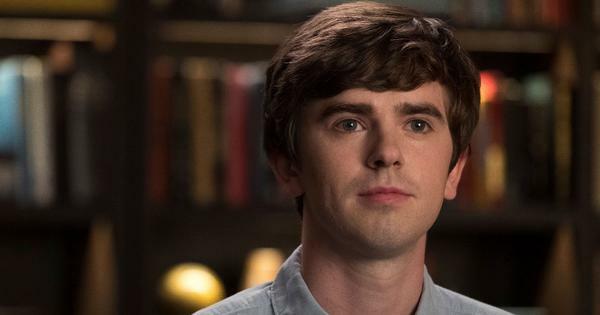 The show will be screened in the Indie Episodic category, a section for television and web series introduced last year. Delhi Crime Story. Courtest Golden Karavan/Ivanhoe Pictures. A friend who worked for the Delhi police suggested that Mehta make a film on the subject. Though hesitant at first, he changed his mind when he met the officers on the team that arrested the perpetrators. Among them was Chhaya Sharma, who was then the Deputy Commissioner of Police (South Delhi). 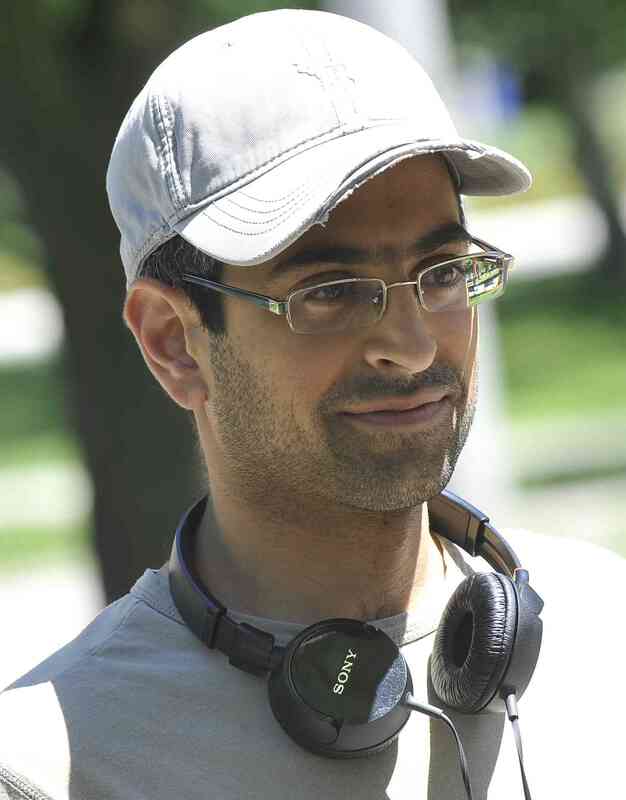 Mehta, whose credits include Gillian Anderson-starrer I’ll Follow You Down (2014) and the crowd-funded Google documentary India In A Day, has also explored Delhi in his films Amal (2007) and Siddharth (2013). Among his upcoming films are a China-set romance and a web series. Plans are also afoot to find a platform to release Delhi Crime Story. “We will be showing the first two episodes at Sundance and the hope is to find a home for it as well,” he said.